Home Of The Pigchaser BBQ Sauce! Now here is some bbq sauce you will truly enjoy. 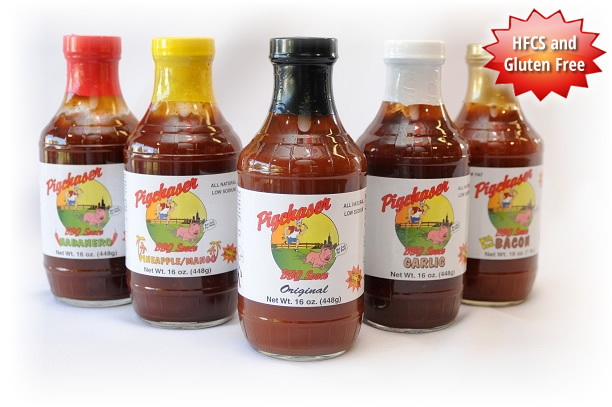 No matter what flavor you choose I’m quite sure that when you taste any one of my delicious bbq sauces you’ll go reaching for it again and again.